Just Marvy! : Awaiting cherry season. 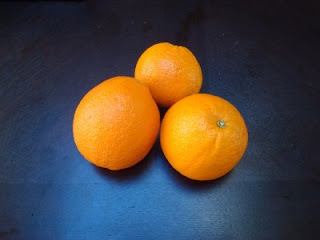 Once upon a time, at least until this morning, oranges were my favorite fruit. 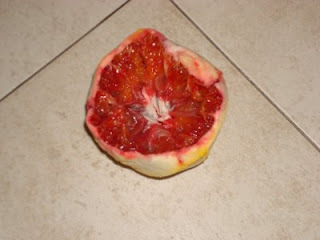 And since it is the height of the season, I have consumed little else but blood oranges. And just like that, I’m over oranges because you know what? She’s sure not lying.